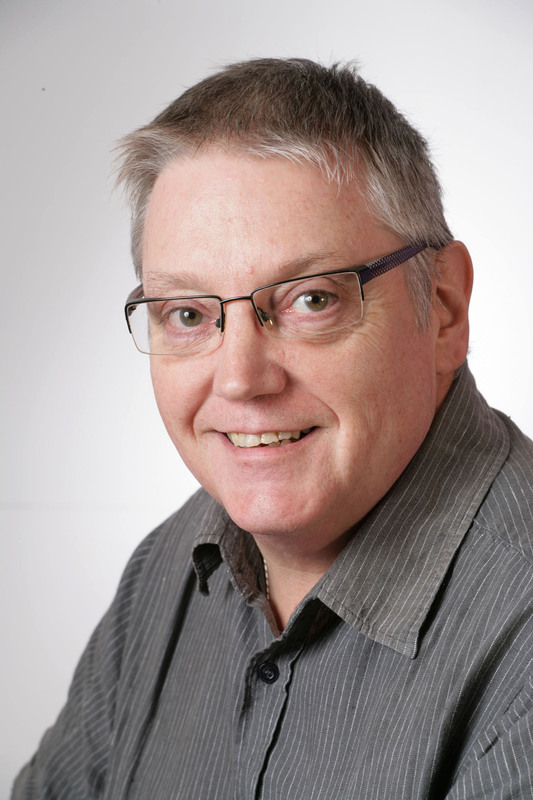 Born and raised in Norfolk, Glynn Burrows has always been interested in his family history and its ties with local historical events. This love of uncovering family secrets led him to set up his own tour company in 2010, with the aim of helping visitors discover more about their own family history. “To research someone’s family, I always start with the facts and work my way back. I follow the story of the family in documents such as censuses, parish registers, wills and manor court records – making my way from there. One of Glynn’s favourite parts of North Norfolk is the area of Walsingham, made up of two small villages with a big history. “The village of Great Walsingham is a typical small Norfolk village: Medieval church, flint cottages, tiny village green and the river Stiffkey wending its way through the water-meadows. Adjoining Great Walsingham is the village of Little Walsingham, and if you were expecting a smaller version of the neighbouring village, you couldn’t be more wrong! 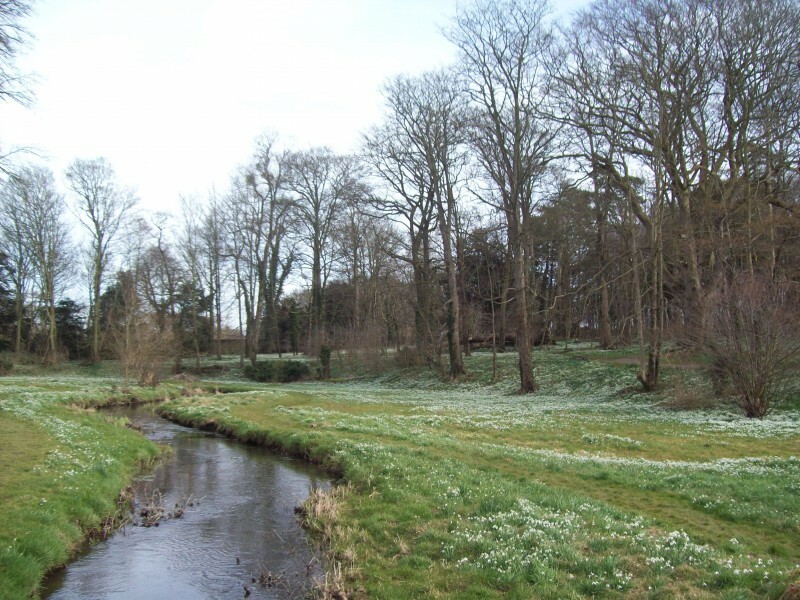 The Abbey grounds are famous for their tranquil atmosphere and 18 acres of woodland, carpeted with snowdrops in the spring. They also hold the Shirehall Museum, which includes a 200-year-old Georgian courtroom. “Upon entering Shirehall Museum, you might at first think it’s just a few rooms with photographs and the odd exhibit. As with the rest of this village however, there are surprises ahead! The old prison, also known as The Bridewell or House of Correction, is also nearby and worth a visit. “Across the road, you’re also able to see the prison where those found guilty were incarcerated. This prison was built in 1787 and apart from a treadwheel installed in 1823, it still stands relatively untouched and is well worth a visit. The Walsingham area has been dubbed by many as one of the holiest places in England. Glynn went on to explain the mysterious story that has marked Walsingham’s significance to the Christian community for centuries. 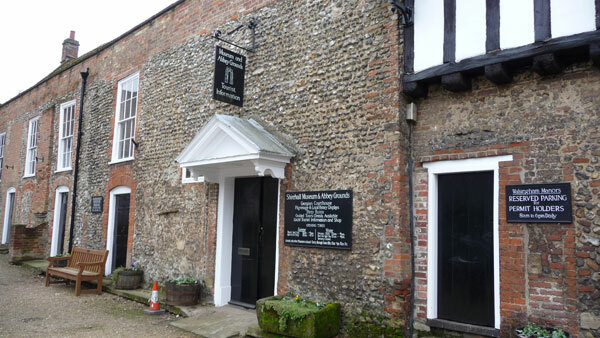 “One could be forgiven for being a little surprised at the number of places devoted to God in Walsingham, but once the reason is made clear it’s no surprise that this village is often packed with pilgrims. It’s been one of the most important places of pilgrimage in Europe, for centuries. Thousands of people still go on pilgrimage to Walsingham every year to enjoy the beautiful and historic religious buildings still present. “The Holy House in Walsingham soon became the centre of a major pilgrimage destination,” Glynn said. 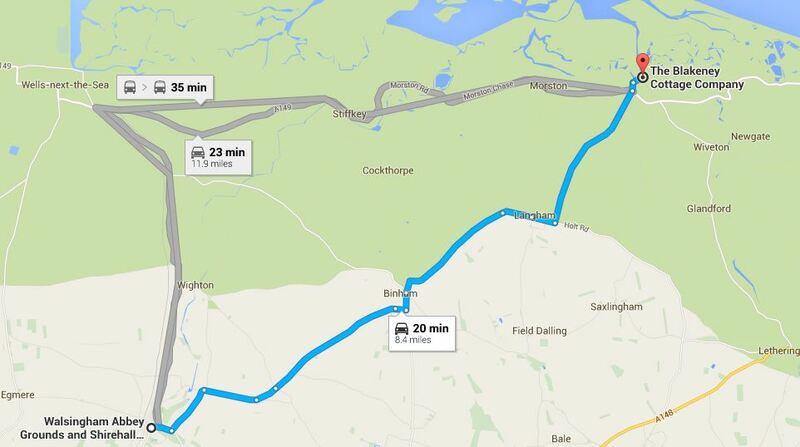 “In medieval times, Walsingham was on a par with Jerusalem, Rome and Santiago de Compostela. Many kings and queens of England went on their own pilgrimages to Walsingham and even King Henry VIII, who was later to condemn the priory to demolition, visited the village and its Shrine. “The actual wooden house built by Richeldis no longer exists, and the stone building which was erected to protect it from the weather is also lost. The west window, which is one of the few remnants of the building, goes some way to show what splendour awaited the pilgrims. Parts of the priory were excavated in 1961 and the site of the Holy House of Nazareth was discovered. Some of the masonry found at that time can now be seen in the Anglican shrine. Elizabeth Meath Baker is estate officer at Walsingham Abbey and, like so many others, has fallen under its enchanting spell. “The Abbey is a Georgian country house, built on to the ruins of the medieval Priory of our Lady, which was a place of pilgrimage until the dissolution of the monasteries in 1538. The house is a private family home, but the ruins and gardens are open to the public almost every day of the year. “As the last remnant of the Priory church, the dramatic ruined East Window stands on the main lawn surrounded by landscape gardens and woodland, and it creates a romantic and peaceful atmosphere which visitors seem to enjoy. Many are also visiting Walsingham’s two shrines, the Anglican and the Roman Catholic, as pilgrims. Here on the site of the original medieval shrine, some of these pilgrimage groups gather to hold services, perhaps just a small group on a parish retreat who come to meditate or to say a prayer, but we also see great crowds of several thousand holding a full outdoor Mass with singing and procession through the village to the Abbey Grounds. Glynn would recommend a visit to Walsingham on any trip to North Norfolk, whether you have a religious background or not. The Abbey grounds have a £5 adult or £2.50 child entry price, which includes entry to the Shirehall Museum, and public toilets are located half way down the village high street. 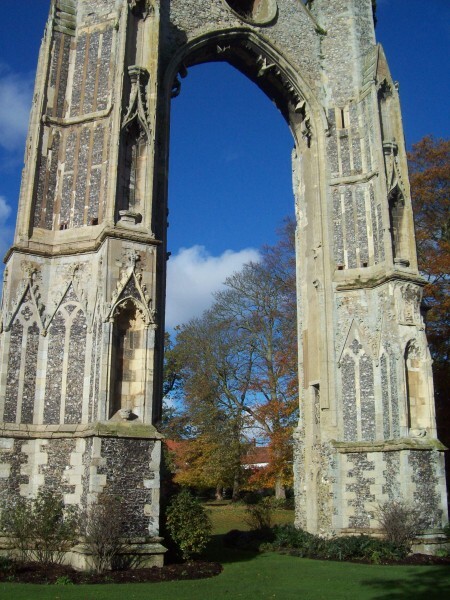 Walsingham Abbey and grounds are a 20 minute car drive from the Blakeney Cottage Company, or a 35 minute coach ride via the Coasthopper bus.